Meditation might seem like a relatively new phenomenon in the Western world, but the practise has been around for centuries. The practise allegedly started in India way back in the 5th century BC, and it’s been captivating hearts and minds of people all over the world ever since. It has many proven benefits, and although it traditionally carried a religious aspect, it’s a completely unnecessary angle these days; meditation will improve your life, and that’s about all you need to know. However, it can be hard to find the time in these hectic modern times; luckily, BetterMe: Meditation wants to change all that. This calming new app aims to bring meditation to the digital masses, and it’s out now for iOS and Android. BetterMe demands a mere five minutes of your time per day. 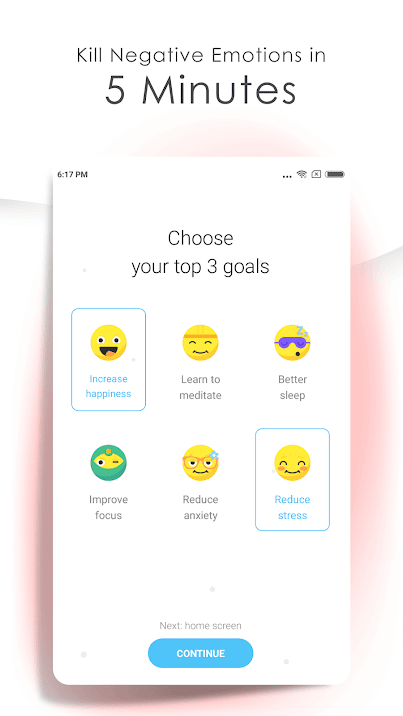 The aim of the app is to decrease stress and improve your focus, all through a technique you can (and do) pull off in your sleep; breathing. Breathing is the key to many forms of successful meditation, and BetterMe is no different. 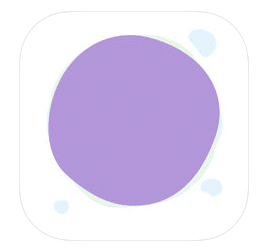 The app utilises the ancient ‘Pranayama’ method to focus the user on deep breathing, through three repetitive phases; inhalation, retention and exhalation. 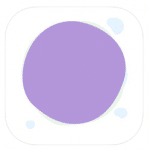 The design of the app is simplistic and rather beautiful; it features an expanding and contracting circle, designed to help you regulate that all important breathing. 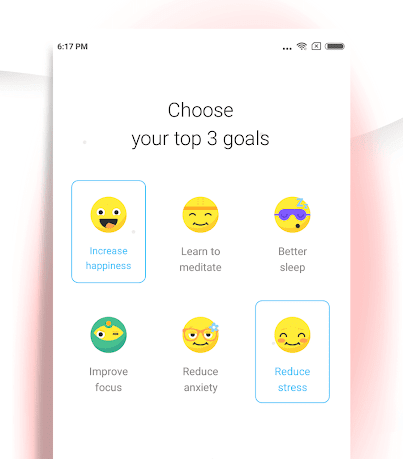 The app also keeps track of how much meditating you’ve done for the day, so you can be sure of getting the correct amount of zen out of your sessions. It also allows you to set goals; for example, if you think you don’t deal with anxiety well, or you want to avail of healthier, deeper sleep, BetterMe will focus you on those aims and work with you to help achieve them. There are many, many proven benefits of meditation. Some of the advantages of practising with BetterMe include improved clarity and focus, healthier sleep, stress and anxiety reduction and enhanced mindfulness. If you’re new to meditation and want to see what all the fuss is about, this classy little app is the perfect introduction to this most ancient of arts. You’ll start seeing improvements in no time at all. Center yourself at the App Store or Google Play today!